A fast-handling, lever-action .410-bore shotgun patterned after Rossi’s Rio Grande rifle. The 20" smoothbore barrel is topped with an adjustable rear buckhorn sight and a front post sight. Modified fixed choke. Tubular magazine holds five 2.5" shells or slugs. 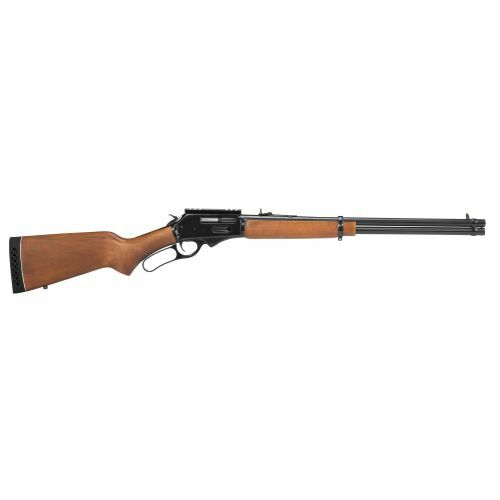 An investment-cast 4140 blued carbon steel receiver is mated to an oil-finished hardwood stock to provide classic Western appeal.